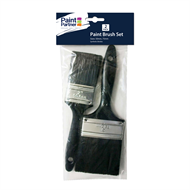 General purpose paint brush suitable for all paints and stains, ideal for varnishing. Synthetic hollow filament, tin ferrule and plastic handle makes this economical and disposable. 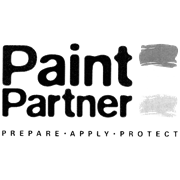 Contains a 50mm and 75mm paint brush.